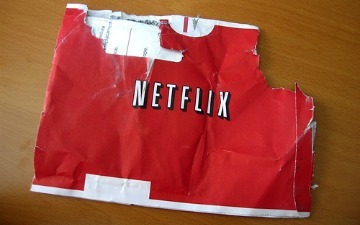 Netflix has officially ditched plans to spin-off their DVD-by-mail service into a new platform called Qwikster. Adding to their statement Hastings also tried to make it clear that Netflix is “done with price changes” after their July price hike caused more than 1 million subscribers to leave the servie. Qwikster was doomed from the start, the company didn’t even manage to pick up the @Qwikster Twitter name which was quickly used to poke fun at the new service, while many customers were confused by the change and angered that they would need to sign up for a new service. Throw in the fact that Dish Network launched their Blockbuster DVD-by-Mail and streaming brands and the idea of starting a new untested brand name against the Blockbuster moniker, Hulu, Vudu and Amazon services seemed rather foolish. Do you think Netflix will pull themselves out of their current rut anytime in the near future?